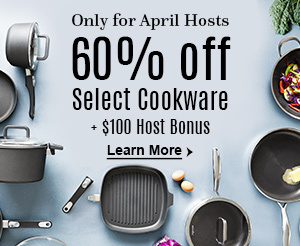 Using a wok that’s dishwasher-safe, has a nonstick surface that won’t be damaged by metal utensils, and comes with a lifetime guarantee makes weeknight one-pot meals a breeze. 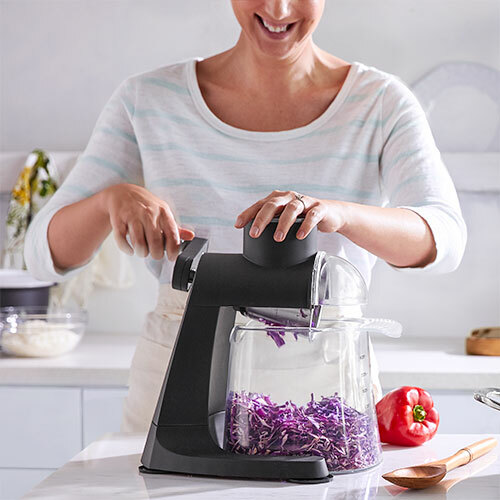 If you are trying to eat more vegetables, a grater that can process a lot of vegetables quickly will help you prep ahead—and save you money if you usually buy pre-shredded veggies to save time. This recipe is so full of veggies you can skip the side salad—if you want to. And, making the pasta and sauce in a single pan cuts down on the after-dinner cleanup, as well as the amount of butter or oil you have to add. Salt your onions as you begin to saute them. It will bring out the moisture and help them cook more quickly. 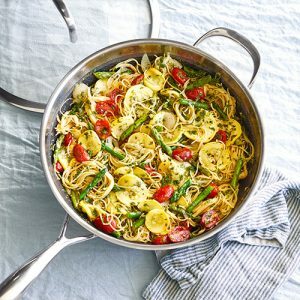 Wrap long pasta in a towel before breaking it into shorter pieces and you won’t make a mess. 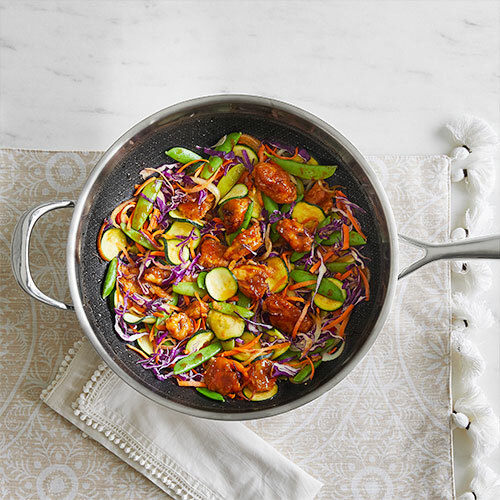 The large surface area and high, sloped sides of a wok make it a great tool for all types of one-pot meals because it can sear your protein, saute your vegetables, and cook your pasta.